Halloween is the one holiday that's all about the tricks and the treats. Combine the two in these adults-only Halloween cocktails. Whether you're serving party guests or hanging out at home, these spooky libations are sure to satisfy the witch in you. Halloween just isn't Halloween unless you have some spooky treats to enjoy. While caramel apples and candy corn are good for the kids, us adults prefer something a little more grown up. 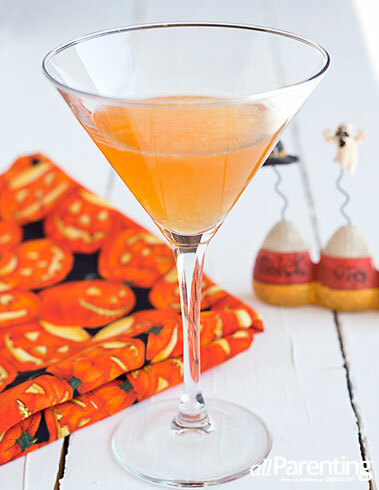 So go ahead, grab your cocktail shaker and make you and your adult party guests these Halloween cocktails to enjoy this holiday season. Costumes optional, but highly encouraged. 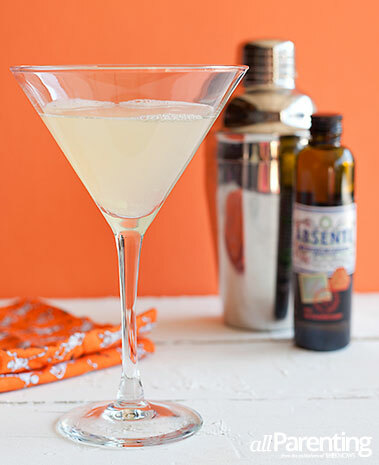 There are various versions of the corpse reviver cocktail out there. We like #2 for enjoying on Halloween because it tastes delicious and can be made with Death's Door Gin to make it even spookier. 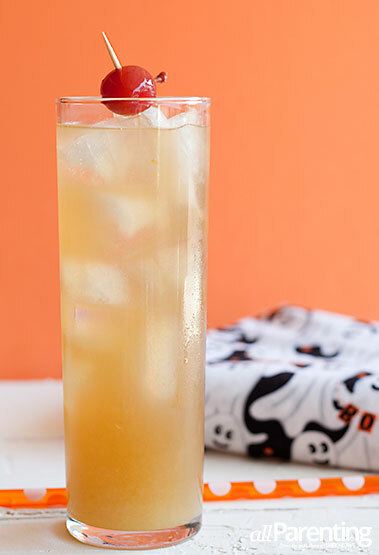 The zombie cocktail was first created back in the 1930s. The juices can be adjusted based on what you have on hand and your taste preferences, but don't leave out the four different types of rum. Oh, and don't forget to serve this with a straw. You don't want to end up a zombie before you finish your glass. Combine all ingredients except for the 151 rum in a cocktail shaker with ice. Strain into an ice-filled zombie glass. Float the 151 rum on top and garnish with a sprig of mint, maraschino cherry and/or a fresh spear of pineapple. There are two versions of a Satan's whiskers cocktail. This one, featuring Grand Marnier, is the "straight" version. To make it "curled," use orange curaçao instead.